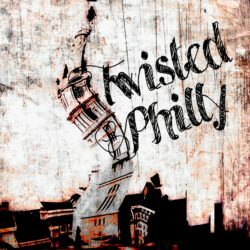 Thanks to Philly PodFest, TwistedPhilly is brining you my first ever live show! Recorded live at Tattooed Moms on South Street with a host of listeners, friends and random bar patrons looking for the bathroom, this episode combines all the topics that fascinate me about one spot – South Street. 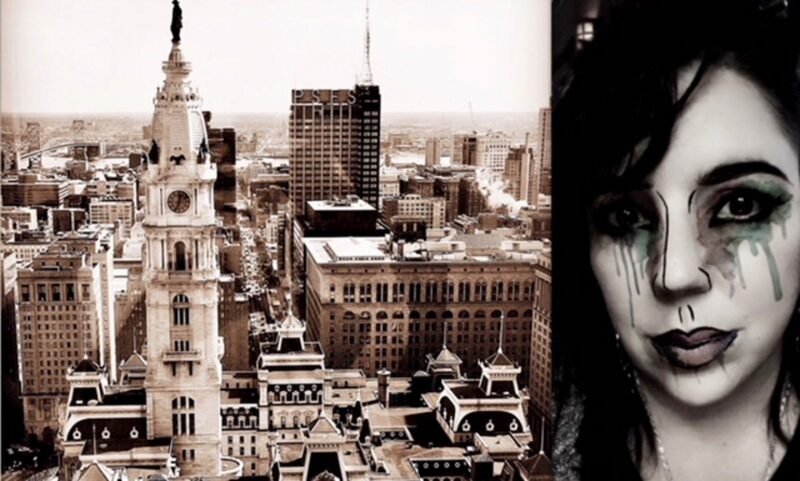 We start with a Q/A about the show, then it’s straight on to some South Street history, a few of my favorite memories hanging out on the coolest place in town back in the late 80s and early 90s when it was like, as Greg Trout from Nerds with Words called it, the Greenwich Village of Philadelphia. Oh and speaking of Greg, turns out we were at the same clubs back in the day. Lastly I share a true crime tale from South Street, the 20015 disappearance of Danielle Imbo and Richard Patrone from Abilne’s Bar and Grill on February 19th. It’s been 12 years and to this day there is no evidence, no sign of either Danielle or Richard. It’s as if they disappeared without a trace. Huge what ups to Philly PodFest, Tattooed Moms and everyone who came out to hang with me at my first live show. And what up to all of you who couldn’t make it; I hope when you listen you’ll feel like you were there with all of us!